May has always seemed like a really packed month to me. There is so much going on—graduations, weddings, conferences, Mother’s Day, Cinco de Mayo, Memorial Day. 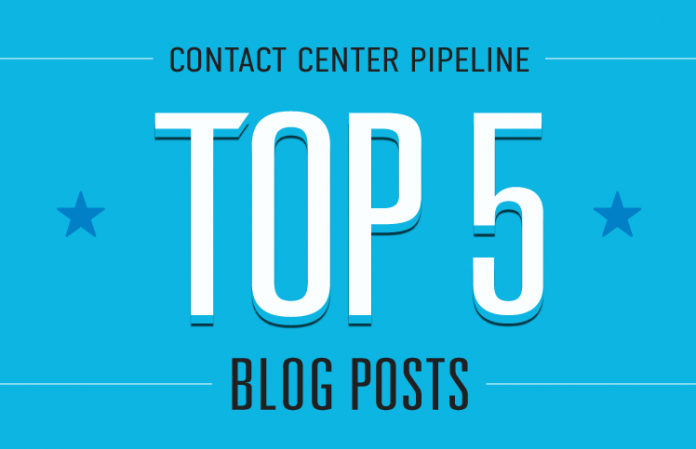 And yet, despite all of those extra activities, Pipeline readers still made time to check in and read about the topics near and dear to their hearts—improving their contact centers. We thank you! There is no doubt that technology has accelerated the pace of change in contact centers. Yet when it comes to the human element, some things have remained the same for decades. Agent turnover has been and remains a top challenge in centers. The repetitive nature of the job and limited potential for career advancement create a revolving employment door in many centers. David Merrill, renowned educator and coauthor of Reclaiming Instructional Design, defines instructional design as a “technology that incorporates known and verified learning strategies into instructional experiences which make the acquisition of knowledge and skill more efficient, effective and appealing.” We all want our employees to receive the most effective training, and to apply their new capabilities to their role in the most effective way. I know what you may be thinking. Yet another meaningless corporate rah-rah statement that will be forgotten in a week!? I’m with you. 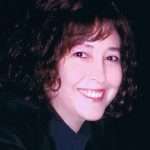 Two years ago, I would have been in the same state of mind—but before you do your best Judge Judy eye roll and surf on, I challenge you to give the Customer Service Vision Statement a chance. There are few things this remarkably simple that pack such a huge ROI potential for our teams. The old saying, “Good, fast, cheap… pick two,” tells us we can’t have it all. But today’s low-cost contact center technology options send a resounding message that is as odds with this maxim. And it’s not just one or two vendors with this message. It comes from legacy premise solution providers, long-standing cloud infrastructure and application providers, and a host of newer players.